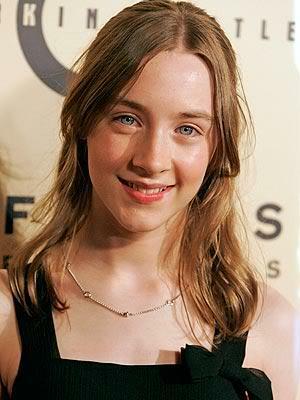 No that was Saoirse Ronan. They kinda do look alike though. she also looks like the one from the golden compass, but i think emma is older than they are right?. Yeah I think she is.